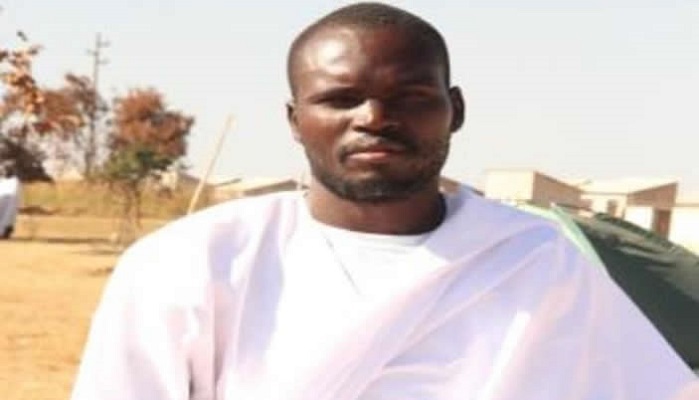 ZIMBABWE – Harare based Johanne Masowe Wechishanu YeNyenyedzi prophet Madzibaba Enock real name Herbert Senda (32) was on Tuesday sentenced to 30 days in prison for insulting a fellow prophet through a text message. Madzibaba Enock in January last year made headlines when he sought a court order for the arrest of PHD Ministries’ Prophet Walter Magaya, United Family International’s Prophet Emmanuel Makandiwa and Spirit Embassy’s Prophet Uebert Angel for possessing “fraudulent powers”. Madzibaba Enock sent messages which were “grossly offensive, indecent, obscene and threatening” to Masvingo-based Miracles Healing and Deliverance (MHD) Ministries’ Prophet Isaac Komichi (20). Appearing before Masvingo magistrate Ms Sibonginkosi Mnkandla, Madzibaba Enock was convicted on his own plea of guilty for contravening the Post and Telecommunications Act. Ms Mnkandla sentenced Madzibaba Enock to 30 days in prison with an option of a $50 fine, which he paid. In defence, Madzibaba Enock said he was disciplining Prophet Komichi for having left his church, now that he has formed his own.